The Street Beautification Program is an incentive-based volunteer program for our homeless and low-income clients. Participants are responsible for beautifying and maintaining the under-serviced streets and common areas of San Francisco’s North Beach neighborhood. 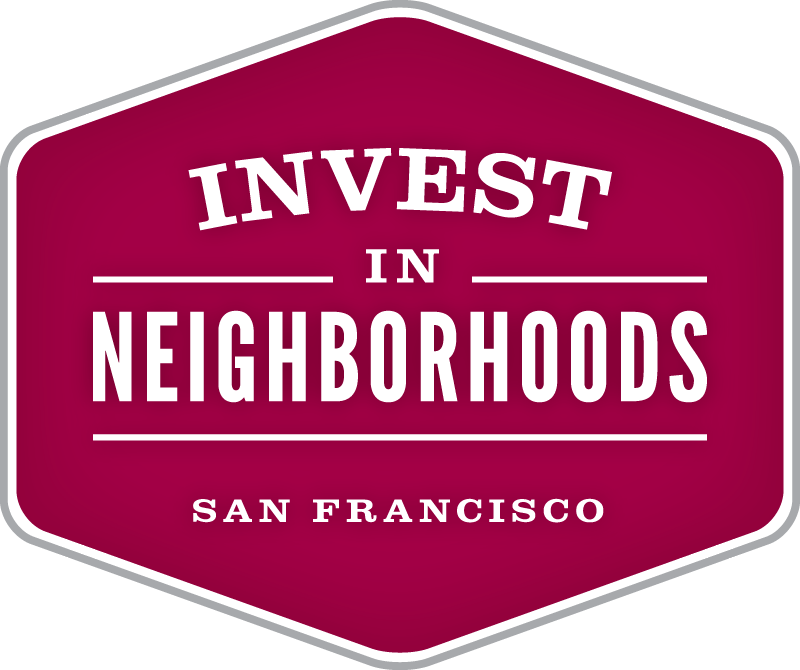 North Beach Citizens can testify that when our clients work in the community, they take increased personal pride in the community. This program provides valuable life-skills training for North Beach Citizens’ clients while creating a sense of ownership and satisfaction, not to mention grooming and maintaining high-traffic areas such as Marini Plaza, Joe DiMaggio Playground, Washington Square Park, and North Beach Branch Public Library.